Yoshiyuki Someya was born in 1968 in Saitama in Japan and graduated from the Tama Art University specializing in sculpture. 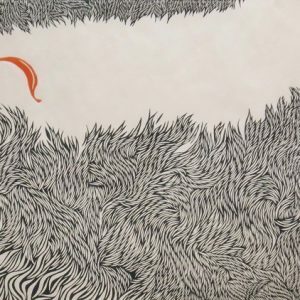 In 2000 Someya began woodblock printing and since then has exhibited in prestigious solo and group exhibitions in and around Tokyo including the International Print Exhibition in Tokyo in 2007 and the Tokyo International Mini-Print Triennial in 2015. 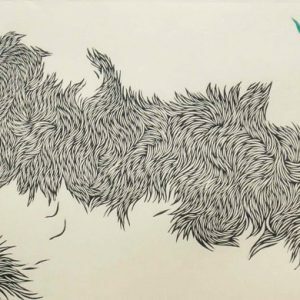 Yoshiyuki Someya has also shown in Washington DC at the ‘On the Cutting Edge: Japanese Contemporary Prints’ exhibition in 2007. 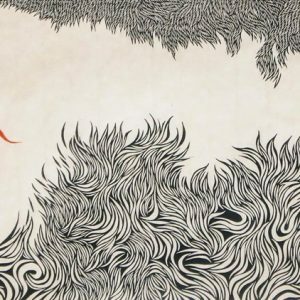 In 2003 Yoshiyuki Someya won the Judges Prize and the Woodblock Print Grand Prix Competition at the 9th Kanuma Municipal Art Museum of Kawakami Sumio. 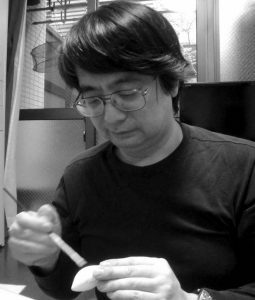 In 2005 Yoshiyuki Someya won the Support prize in the Hida-Takayama Contemporary Woodblock Print Exhibition and the Seiun prize at the Print Forum Exhibition in Higashi-Chichibu. Yoshiyuki Someya's delicate and intricate wood block prints are largely monochromatic, punctuated by occasional colourful forms that lift the image to another dimension. Striking, confident and fluid, their decorative qualities are reminiscent of early Japanese wood block prints. 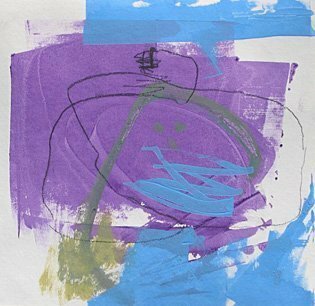 Yoshiyuki Someya has work in the Tama Art University Museum in Tokyo (Japan) and the Library of Congress in Washington DC (USA).